Let our professional electricians take care of it. As property managers, you need someone reliable to call when your tenants are having an electrical issue. We will work with your tenants schedules and treat your property with the respect it deserves. Our courteous staff will show up professionally dressed and on time prepared to get the job done, keeping the tenants informed to ease their concerns. Code knowledge equals safety and we keep up to date with any changes and make sure that your property is covered by your insurance. We will send you detailed reports on any repairs that we had to make and what, if any , improvements need to be made for safety compliance. Your electrical project is important to us, if for some reason we miss your call, we will return it in a timely manner. Repeat customers are our pride and joy, check out our customer comments! 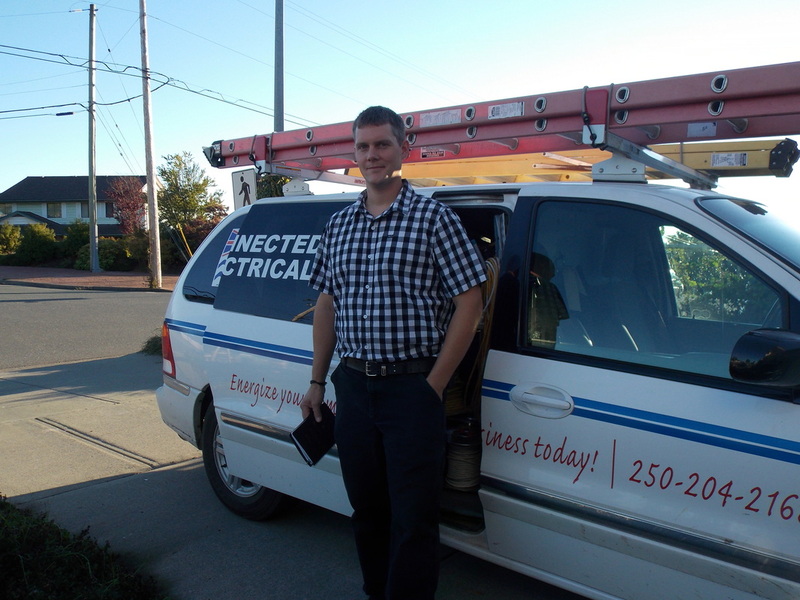 Being in the electrical trade since 1994 has provided us with much experience that we carry with us. Our considerate electricians will recommend the best options with your interest AND budget in mind. Code knowledge equals safety and we keep up to date with any changes.